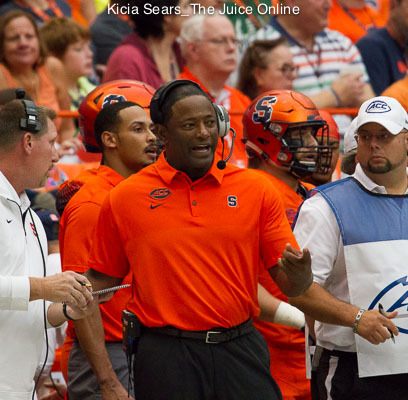 As he assessed his team Monday during his weekly press conference, head coach Dino Babers traced the rise and growth of already matching last year’s win total with a month to go, from the crazy 76-61 loss to Pittsburgh in last season’s road finale. 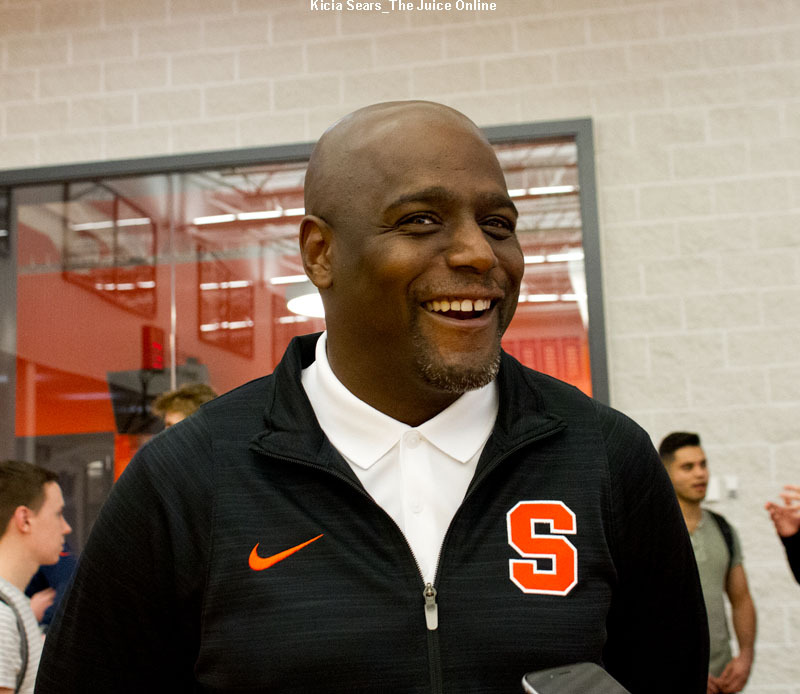 Allen Griffin is back in Syracuse on the basketball coaching staff and he is already making a major impact. 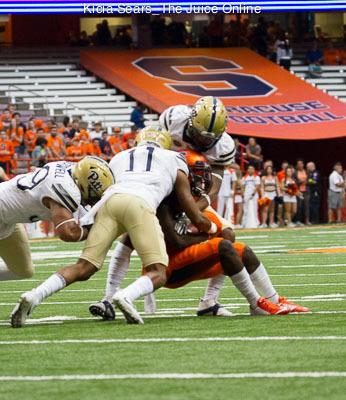 Despite an early loss to unheralded Middle Tennessee State, the Syracuse football team has believed in its coach and themselves to be in position for a bowl game invitation. 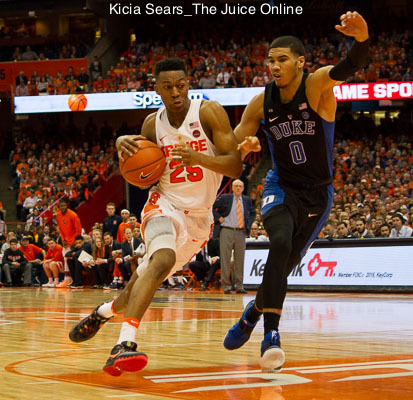 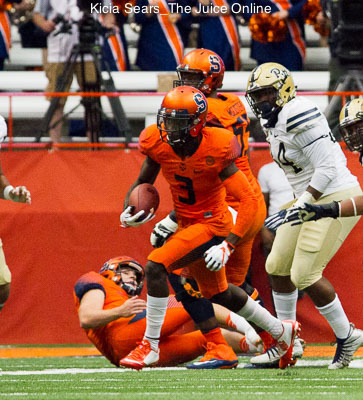 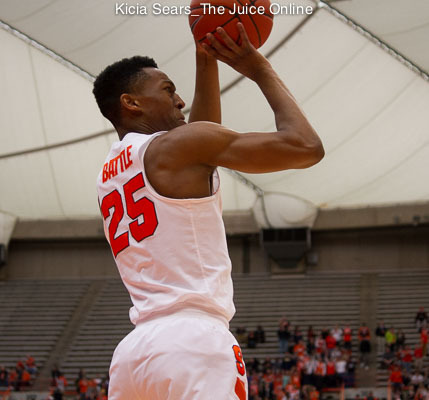 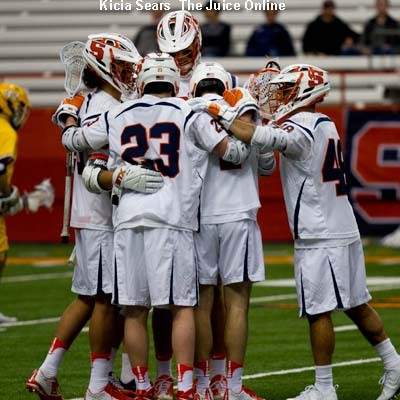 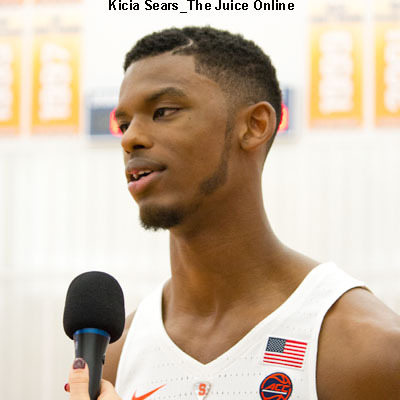 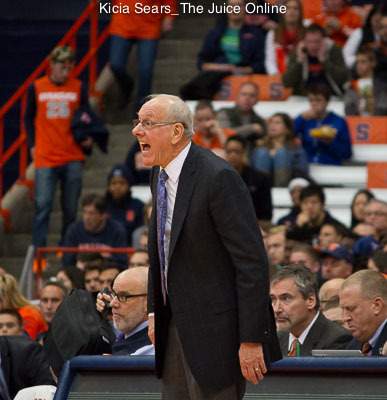 In the annual media pre-season ACC poll, Syracuse was picked to finish 10th among the conference’s 15 teams. 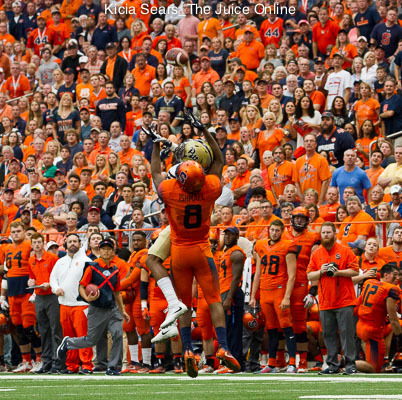 It would be fun for Syracuse football to face old Big East rivals Miami and Virginia Tech each season by changing the current ACC football divisional structure.